Life can be hectic and chaotic. The modern adult is racing from one activity to the next and feels pushed and pulled in 1,000 different directions. And as a society, we are longing for peace, searching for hope and waiting for restoration. Our weary souls long for the renewal and endurance that can only be found in the presence of the Lord. But how do we find practical ways to connect with God when life is busy? How do we guide our children to love the Lord when we’re not Bible scholars? 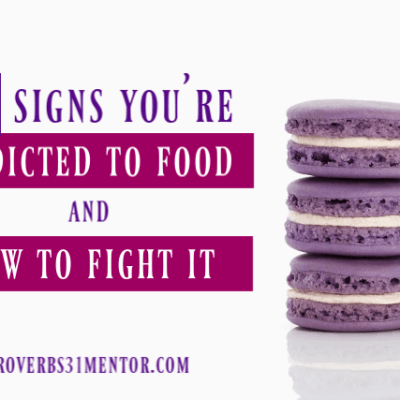 And honestly, how can busy adults read the Bible and apply it our lives? While our family is far from perfect, we’ve learned that connecting with God doesn’t have to be hard or confusing. In fact, we’ve learned that having simple and practical resources for the whole family make it easy for all of us to grow in faith together. 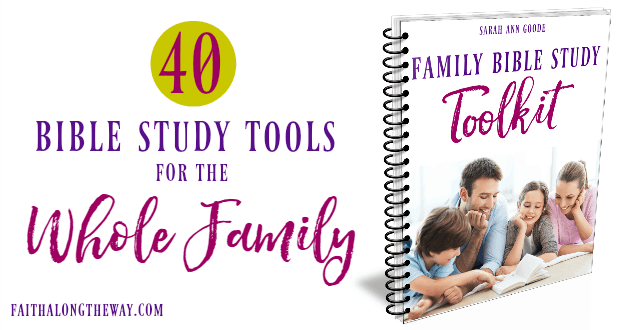 The Family Bible Study Toolkit is designed to help busy families make Bible study a reality for both adults and kids. It includes 40+ templates to make personal and family devotionals simple and convenient. These templates act as a Bible study road map and will help even beginners learn how to apply God’s Word. Plus, the adult templates have outlines to 5 different study methods in a variety of depths. 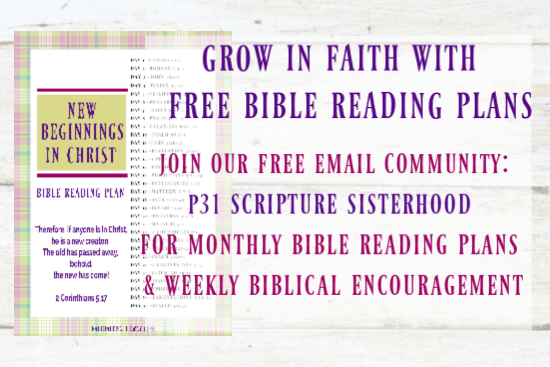 Watch how SIMPLE this bundle of Bible study resources is to use. It will transform your quiet time in as little as 10 minutes a day! Since the product is digital, you will be able to download these resources for years to come and you’ll always have practical Bible study resources at your fingertips! When we’re busy and overwhelmed by life, it’s hard to think about adding in one.more. thing. But it IS possible to have a deeper, more connected relationship with God by reading His Scripture for just 10 minutes a day. As a busy and worn out mom, I had very little time to pray and read when I got started. However, I was desperate to experience God in a fresh way. I started with a 10 minute Bible study routine I called the Read and Respond Method. This simple template is included in the Family Bible Study Toolkit and will help you process and apply Scripture as you read. (Psst.. there are 5 other Bible study methods templates and “road maps” for adults, too). 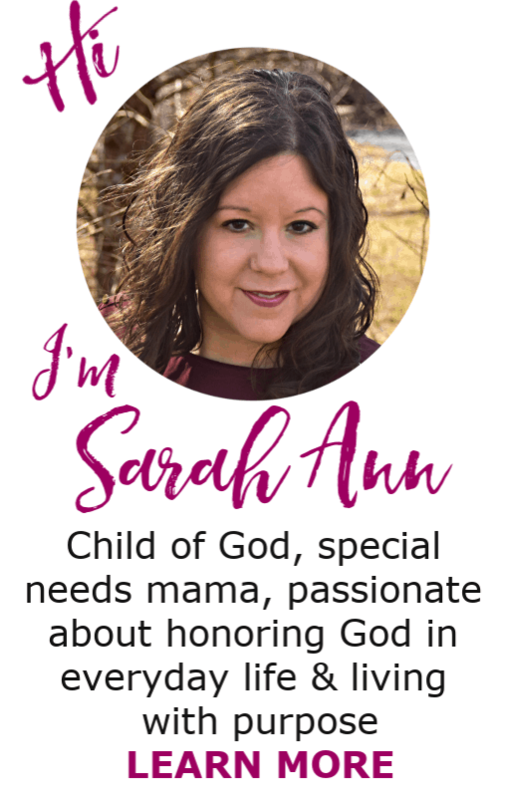 As well as practical and simple Bible study methods, the adult templates include a Prayer Journal, Favorite Scripture Log, Sermon Notes and even Bible journaling templates. These templates will help busy men and women reconnect with God and allow Him to transform EVERY aspect of their life. Imagine a stronger, more united family because God was at the core of YOUR life! Growing kids with a strong foundation of faith doesn’t have to be hard! Even busy families who are scheduled to the max can squeeze in family devotions using the S.A.P. Bible Study Routine for Kids. 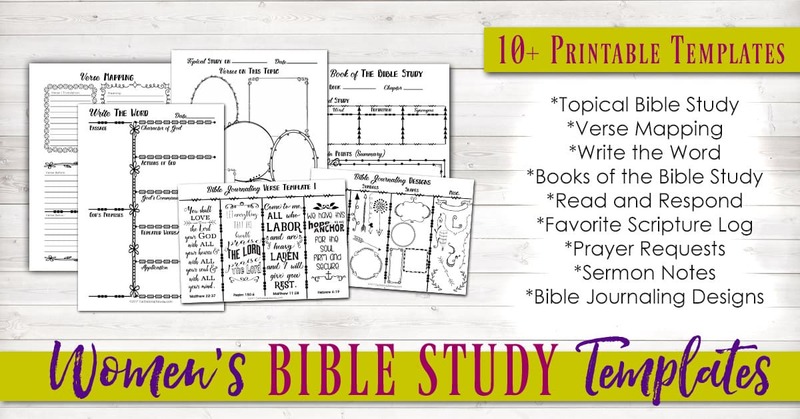 While there are SO many ways you can use the templates in the Family Bible Study Toolkit, simply start small. Aim for having family devotionals a few times a week until it becomes a habit and don’t strive for perfection. You can expand your time and the depth of study as you grow in faith together. 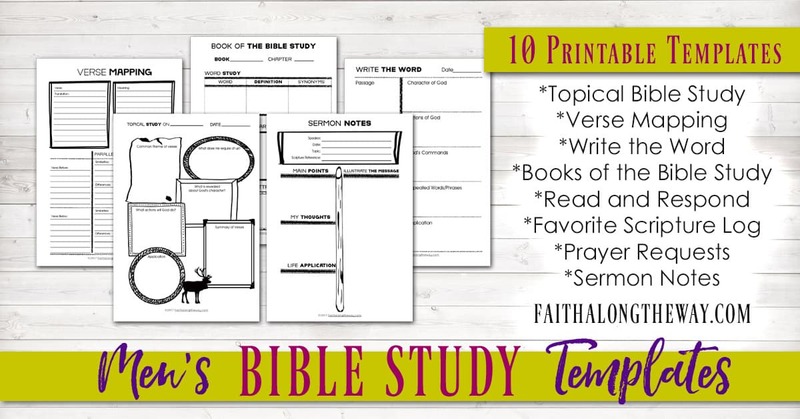 If you want to experience the ease and convenience of a Bible study road map, there has never been a better time to grab your copy of the Family Bible Study Toolkit! For less than the price of a meal out, the whole family will be equipped with practical tools to make spiritual growth a reality! So often when life is busy, it’s easy to neglect ourselves and put our needs on the back burner. Yet there’s nothing better that you can do for your family than to take the first step towards a deeper relationship with the Lord. As your relationship blooms, you’ll experience His presence like never before and find a renewed sense of hope. This joy from the Lord will spill into every relationship you have, as He transfoms your heart. So no matter how busy you may be, there’s NEVER been a better time to grow your relationship with the Lord. 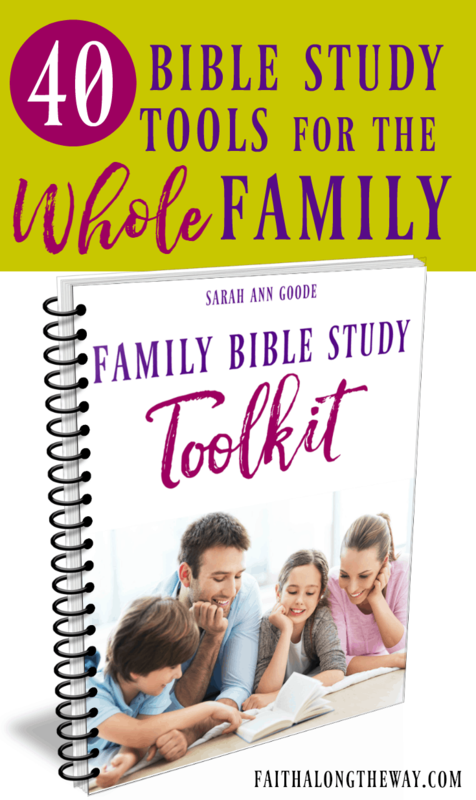 The best part is, the Family Bible Study Toolkit offers a convenient and practical way to get started. 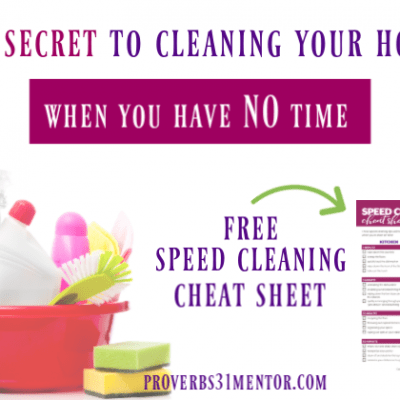 These simple templates will help you streamline and focus your quiet time like never before. 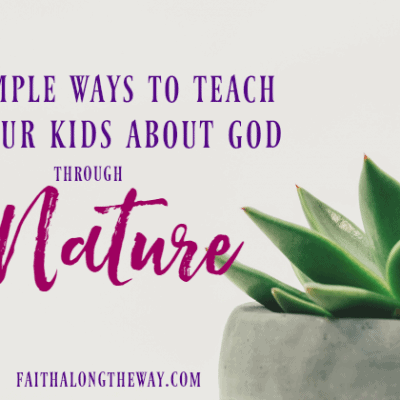 Plus, you’ll also experience a deeper connection with your children as you begin or enhance your family devotional time. Practical spiritual growth is only one click away! You can do it! Very nice blog, so resourceful. Wonderful, Abbey! I’m so glad you found this helpful and best wishes on your expanding family! This looks great, Sarah. What a ton of work and love that you put into this. Thanks for sharing. I have shared this on my social media. I hope your product does really well. Jamie, Thank you so much! I so appreciate your encouragement and shares! 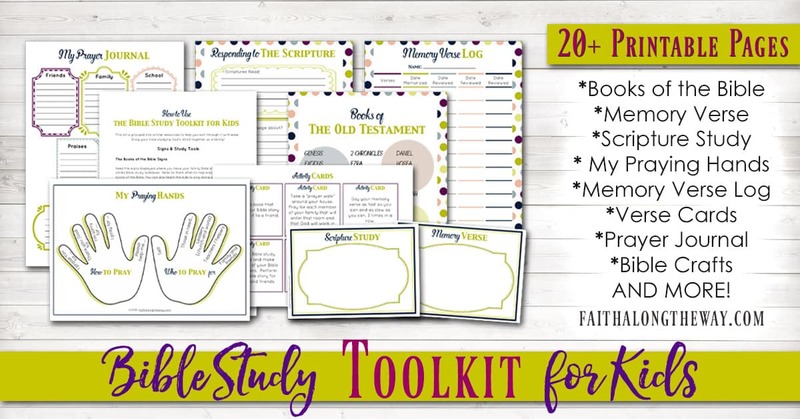 Can I purchase the bible study toolkit for women only? The Bible Study Toolkit for Women will be available on April 21. Stay tuned for details and thank you so much for your interest!